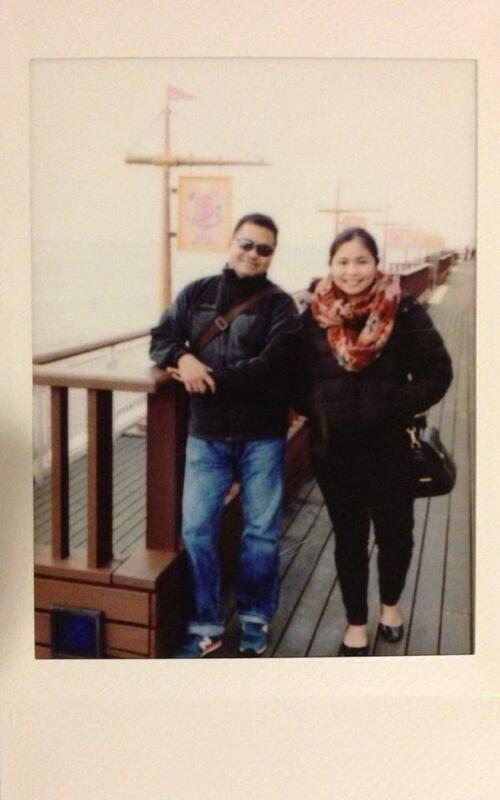 Trying out the Instax Share SP-1 from Fuji Philippines. 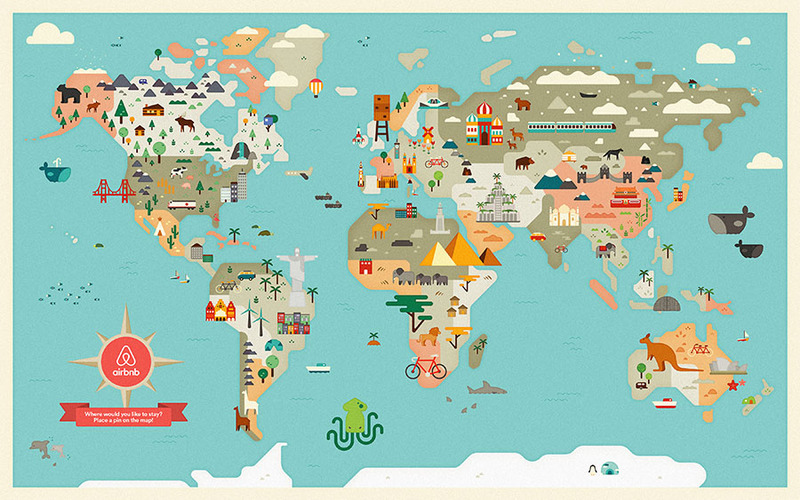 Hello Travel Junkies! 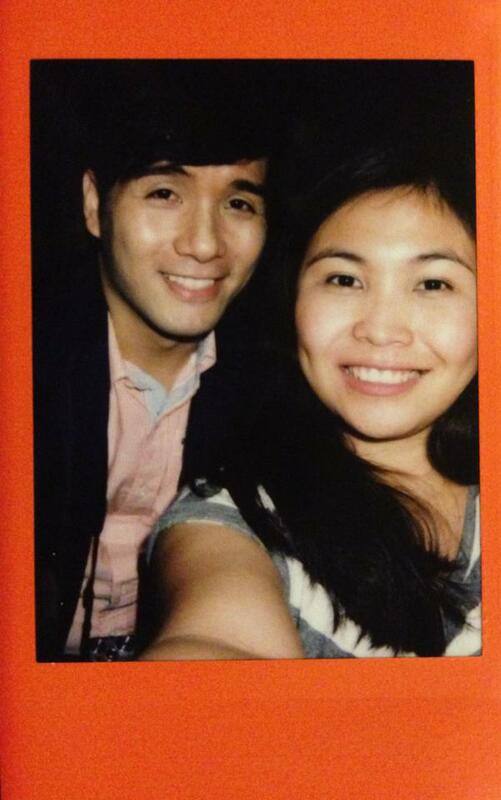 :) I'm back in MNL and recently attended the launch of Fujifilm's Instax Share. 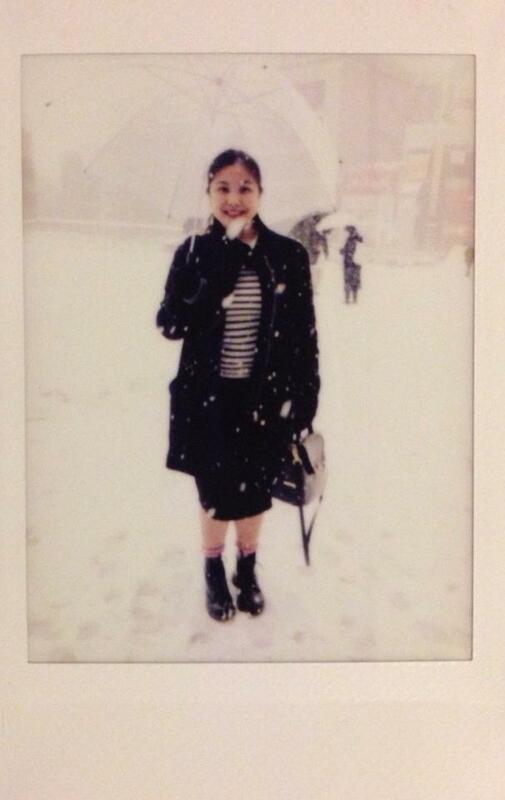 Let me just give you a brief info about the Instax. 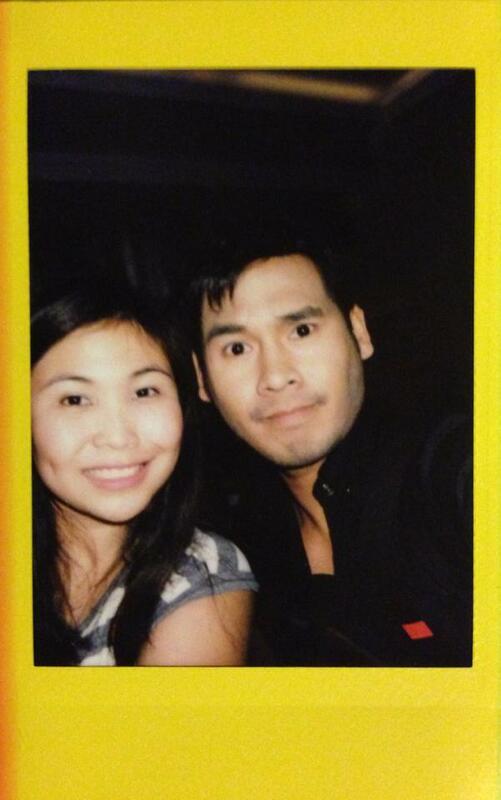 Instax is a brand of instant still cameras and films marketed by Fujifilm since the late 1990s. 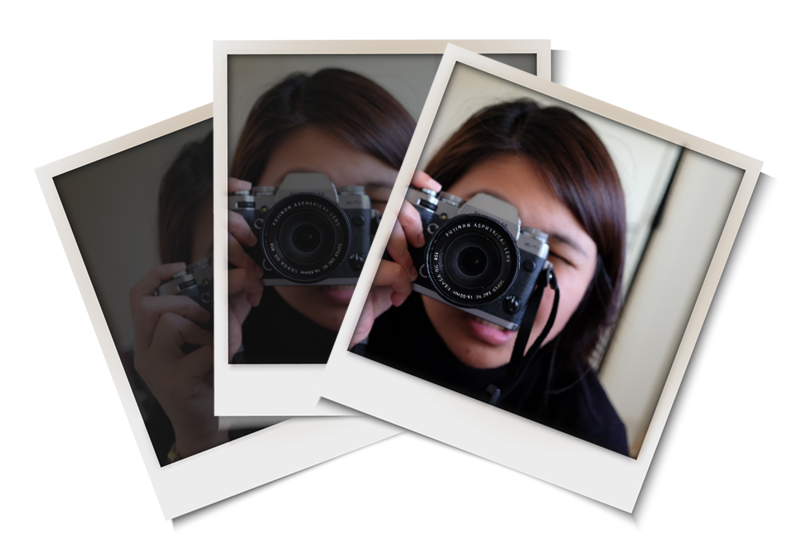 There are two formats of Instax film and cameras − the original "wide" format which gives an image approximately 60mm x 99mm, and a "mini" format of 62mm x 46mm. To make the long story short, they're the latest version of the polaroid camera. 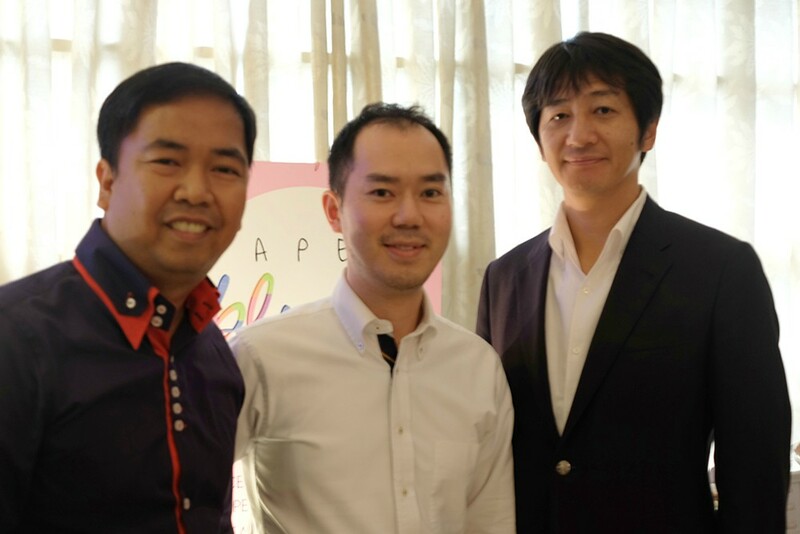 Present during the event are Fujifilm Philippines Division Manager Nelson Perez, Division Head Takuya Maeda and President Takashi Sasaki. 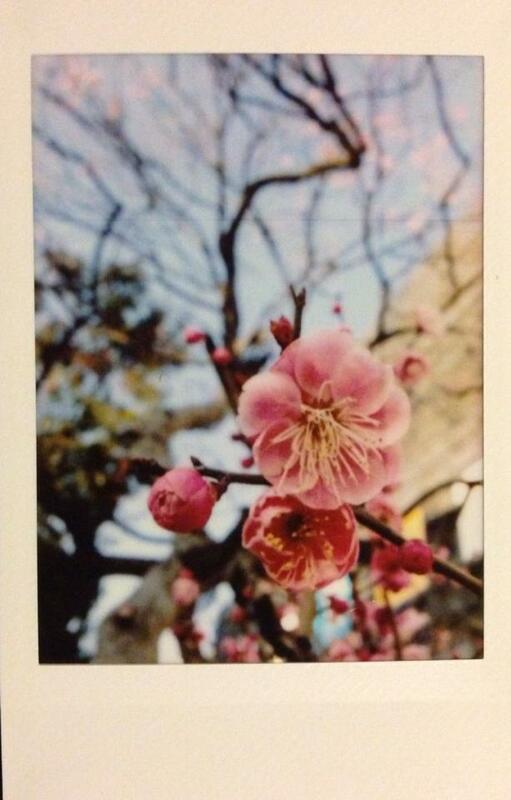 Fuji has a wide range of Instax to choose from. 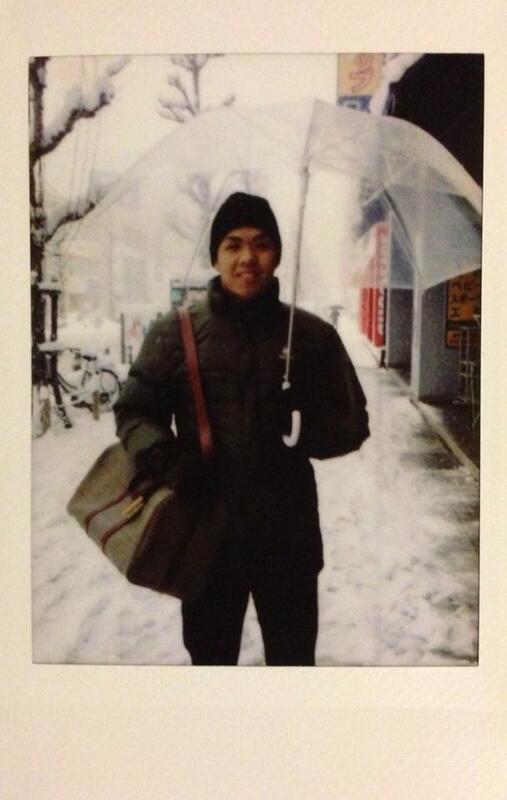 I just got one of their cameras last December 2013, a Mini Neo 90 Classic! 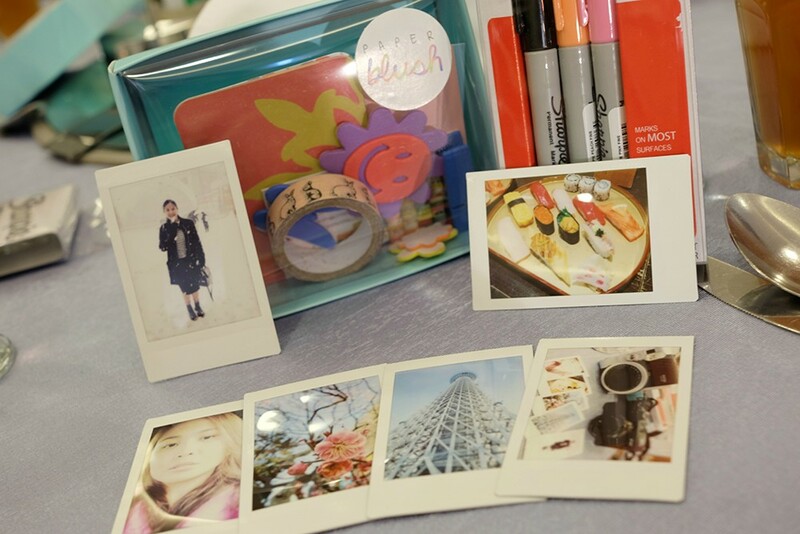 But the latest and probably awesome-est product from the Japanese brand is called the Instax Share. 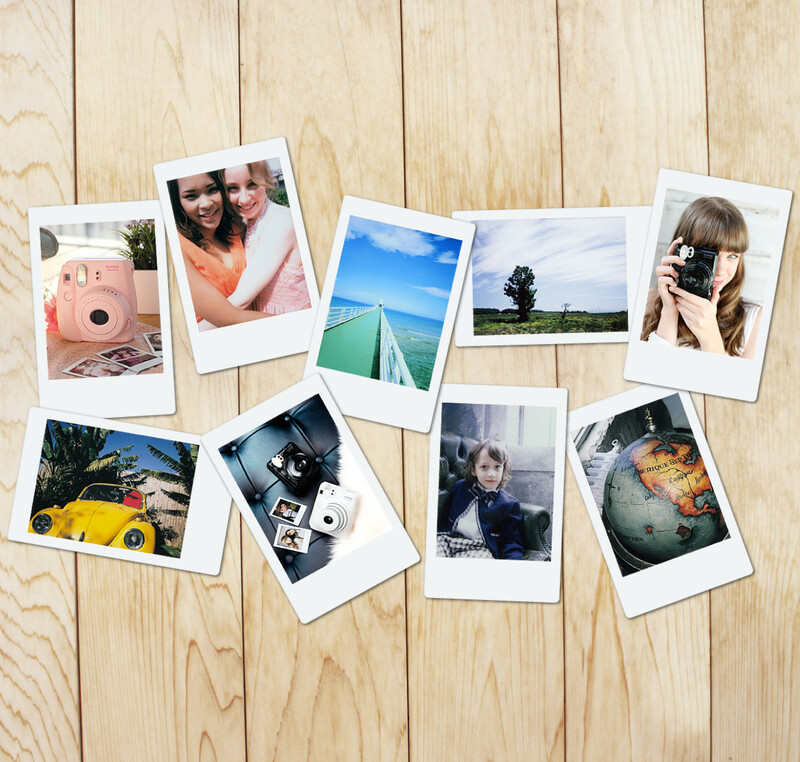 ;) It is a printer that prints photos direct from your smartphones using the Instax Share application available for Apple and Android phones. 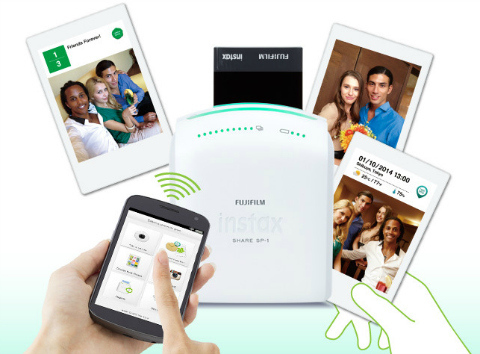 Fuji has developed the Instax Share to accommodate the request from users who wish to create such instax prints from smartphone images. 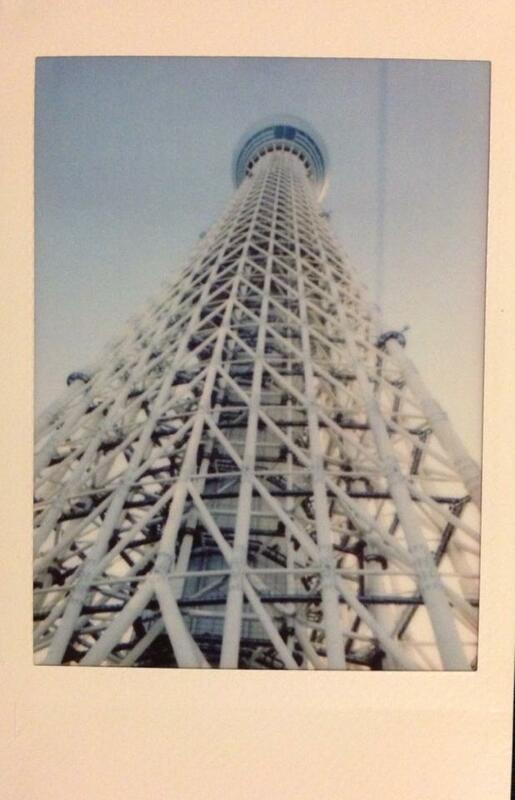 I obviously took advantage and printed out photos from my recent vacation in Tokyo. Alessandra Lanot was there too! 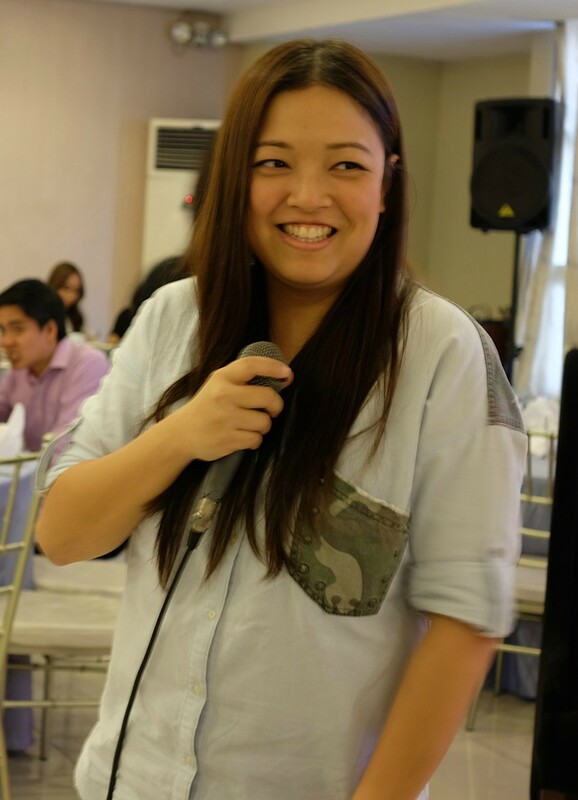 ;) She shared tips and tricks on how to further personalize our instax films using arts and craft stuff from Paper Blush. Of course I didn't want my Mini Neo 90 Classic to be out of place. I finally had the chance to use my rainbow films. Hehe. Anyway, hello to Paul, Mikee and Rod! 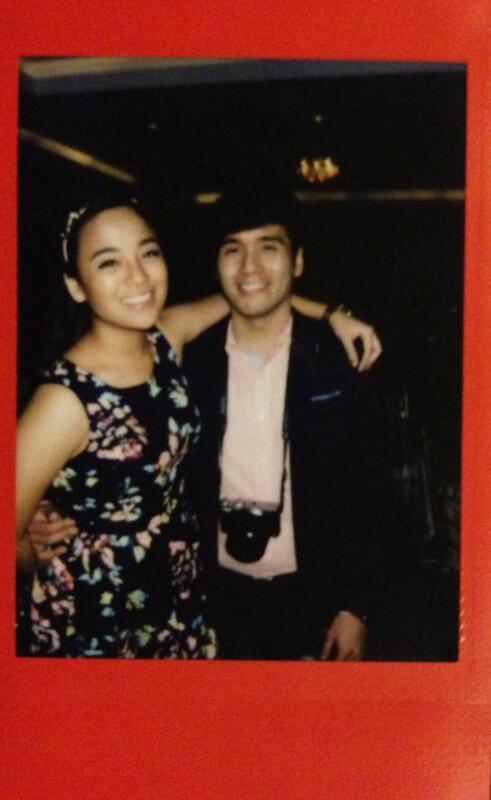 :) Thanks again Paul for the invite! Say hello to my Fujifilm cameras. 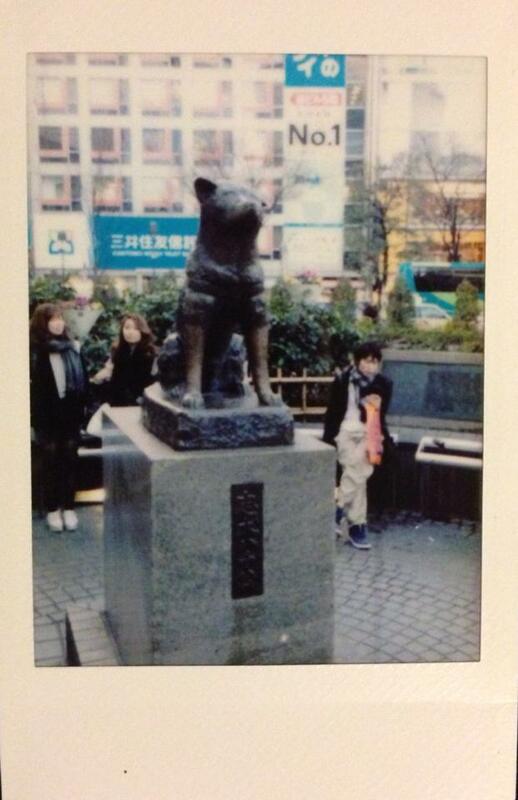 :) Not in the photo is my Instax Wide 210. 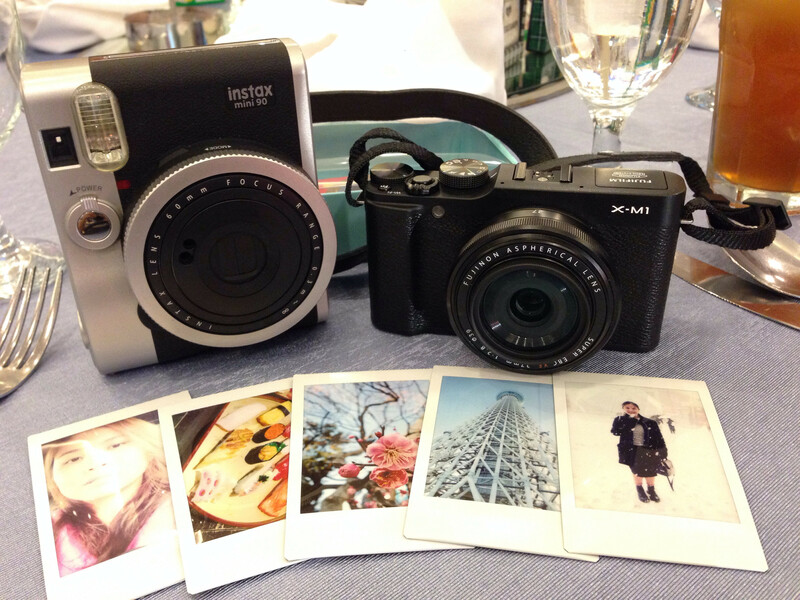 I cannot wait the add the Instax Share SP-1 printer to my Fuji products. It's definitely one of those products recommended for the travel junkies! The retail price for the printer is ₱9,990 and shall be available in the country by end of March to first week of April 2014. 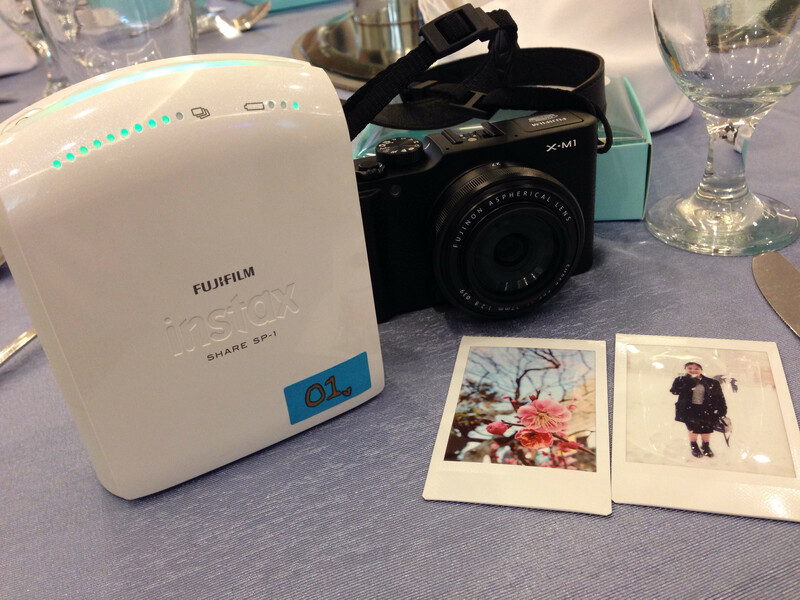 Reserve your own Instax Share now! Email your contact details at fujifilminstaxph@gmail.com. Love those pics! 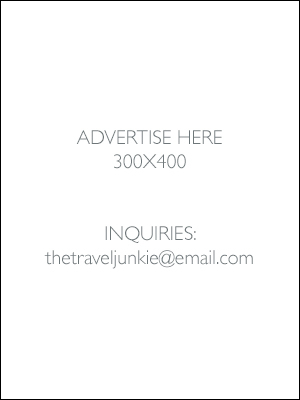 What a fun item to bring on a vacation (or print afterwards). Thanks for sharing!